One of my favorite things to share are simple, family friendly recipes that we have gotten from friends and family, and this is one of those recipes. 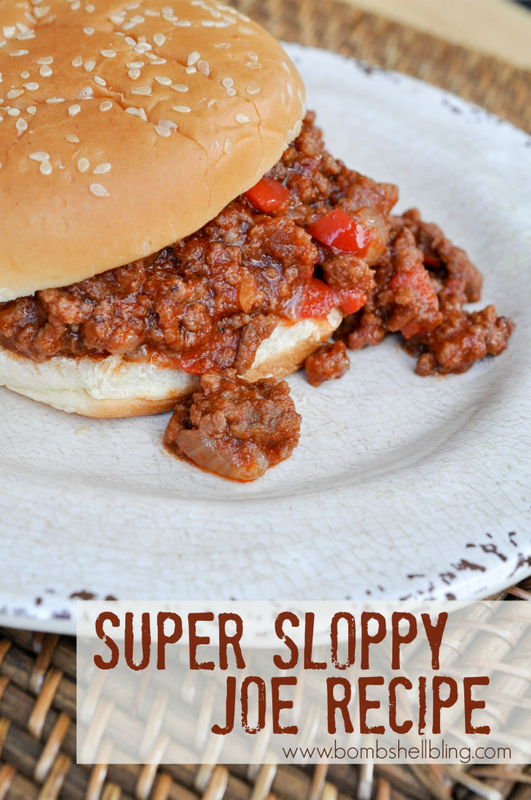 These Super Sloppy Joes are one of my favorite recipes. It is simple and I love its sweetness! I am all about sweet meat! Add meat to the pan and begin to break it up as it browns. When the meat has browned, drain the grease. Combine brown sugar and steak seasoning. Add this sugar and spice mixture to the skillet and combine. Add chopped onion and red pepper to the skillet. Reduce heat to medium and cook onions, peppers, red wine vinegar, and Worcestershire sauce with meat until the vegetable soften, about 5 minutes. 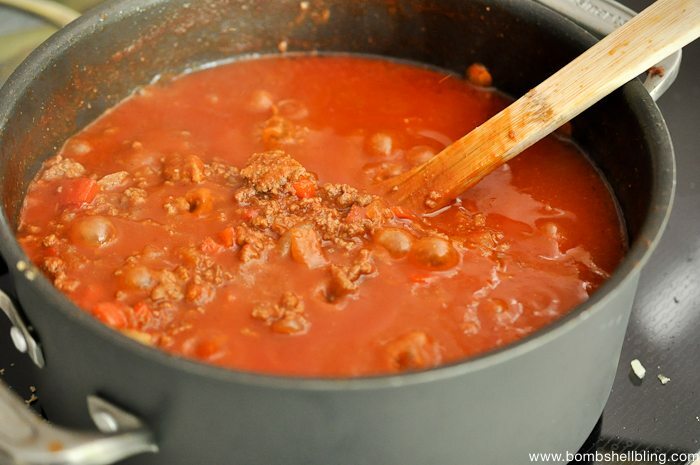 Add tomato sauce and paste to skillet. Stir to combine well. 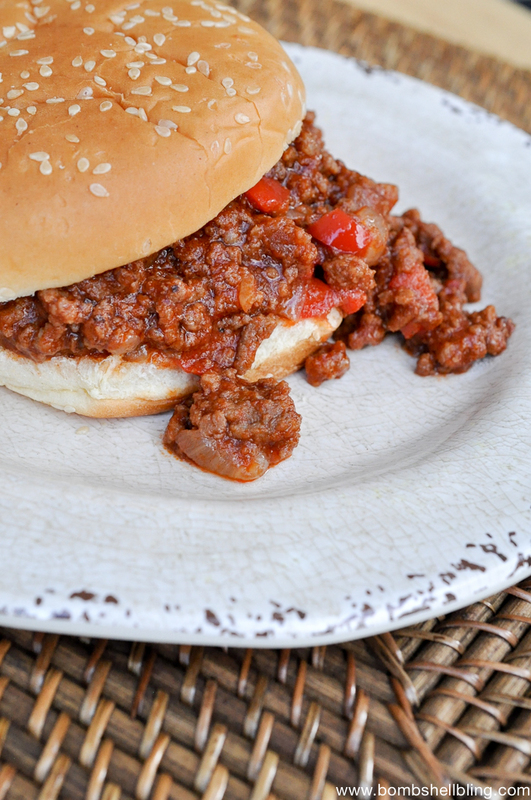 Reduce heat to simmer and cook Sloppy Joe mixture about 10 minutes longer, or until it has thickened quite a bit. 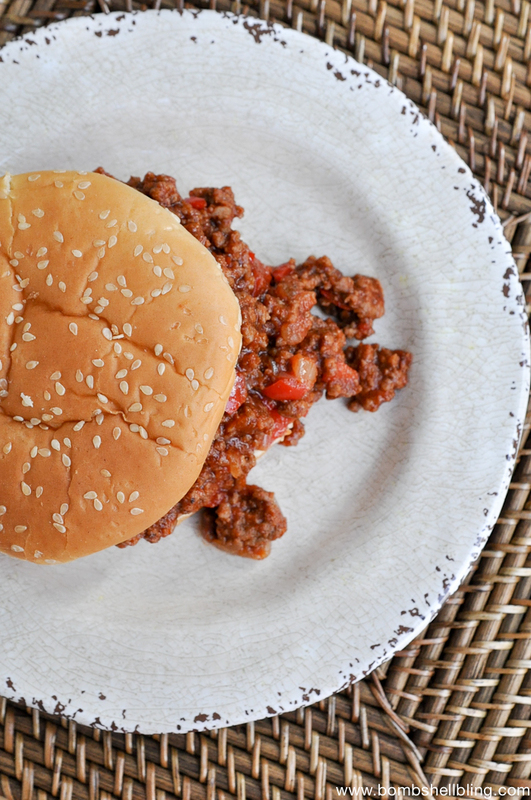 Pile sloppy meat onto toasted buns and enjoy!